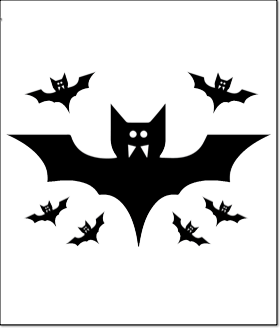 Click on the pattern below that your kids want to carve, then print that page, tape the top to a medium sized pumpkin and trace the outside lines of the template to transfer the pattern to the pumpkin. You can find kid-safe pumpkin carving kits wherever halloween supplies are sold. 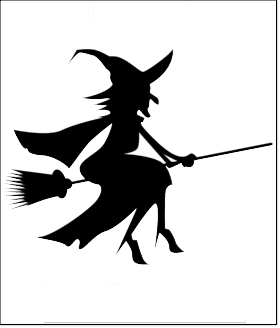 Most grocery stores and drug stores offer age appropriate carving tools for your kids carving activity. 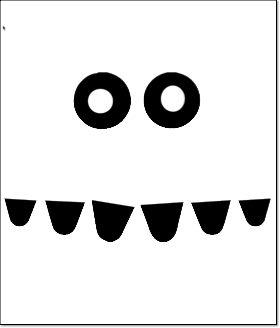 This ghost and the toothy face are two of our “wickedly easy” patterns to carve. 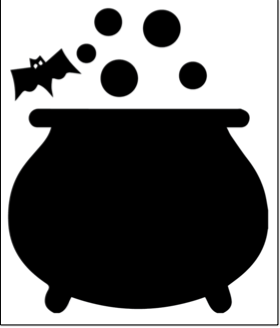 The Bubbling witches cauldron below is also an easy to do pre-halloween project for your kids. 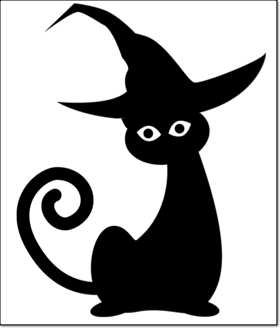 The black cat carving pattern above and the witches hat and bat directly below are a little more challenging to carve, but worth the extra effort when you put them on your porch to watch over trick-or-treaters on your doorstep. 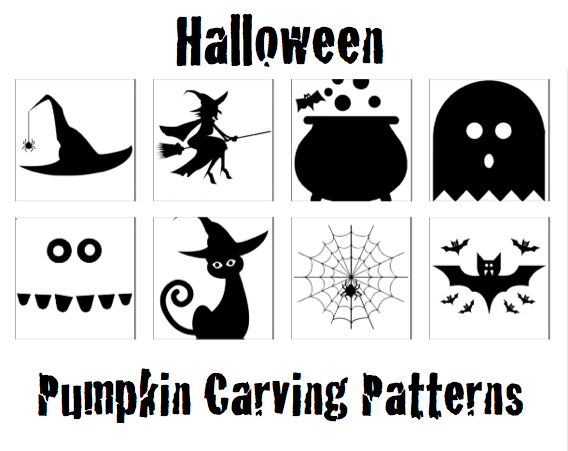 Finally, there are two frightfully hard patterns to carve that parents may want to help with (or just choose to carve themselves) while the kids are working on their easier patterns. 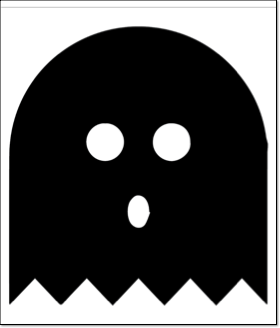 Have fun with this great yearly project and have a HAPPY HALLOWEEN! 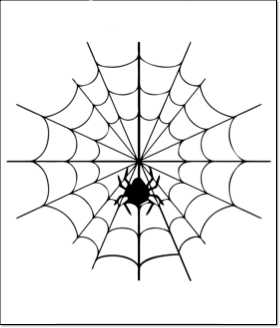 We’d love for everyone to share this page on social media or email using the buttons below so all the kids you know can have fun carving their very own pumpkins for the Halloween season! 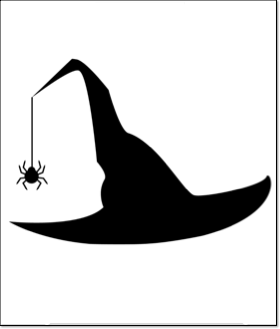 October Cooking Kit for Halloween fun!